This is the first time that such an important document has been approved in the region, by signatories agreed to establish and develop cooperation in the field of security threats, and join efforts in improving intelligence sharing at the regional level. 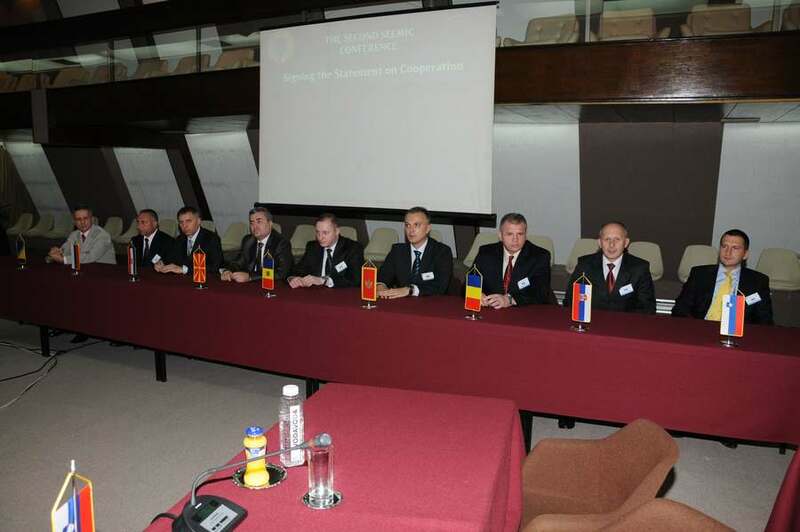 The statement was signed at the Second South East European Military Intelligence Chiefs Conference (SEEMIC), hosted by the Military Intelligence Agency of the Ministry of Defence of the Republic of Serbia and co-organized with the RCC Secretariat, with the support of the Director of the European Union Military Intelligence Staff. The conference was opened by Minister of Defence of the Republic of Serbia Dragan Sutanovac, in the House of Guards today, with welcome addresses also being given by RCC Secretary General Hido Biscevic and Acting Director of the Military Intelligence Agency of the Ministry of Defence of the Republic of Serbia Brigadier General Dragan Vladisavljevic. 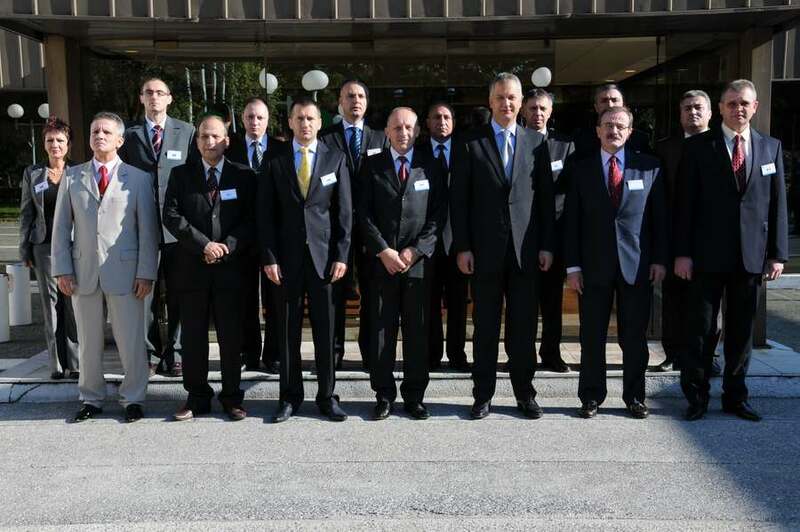 The event in Belgrade gathered chiefs and representatives of military intelligence services from 12 South East European countries, the RCC and the European Union Military Intelligence Staff. The statement on cooperation was signed by military intelligence chiefs of Bosnia and Herzegovina, Bulgaria, Croatia, Moldova, Montenegro, Romania, Serbia, Slovenia and Macedonia. It remains open for signature to all the chiefs of military intelligence institutions of the RCC members from South East Europe. The process of cooperation of the South East European military intelligence chiefs, which began in 2009 with a meeting of the chiefs of military intelligence services in Bucharest, has been realized at the initiative of the Regional Cooperation Council (RCC) and under the patronage of the European Union Military Intelligence Staff.